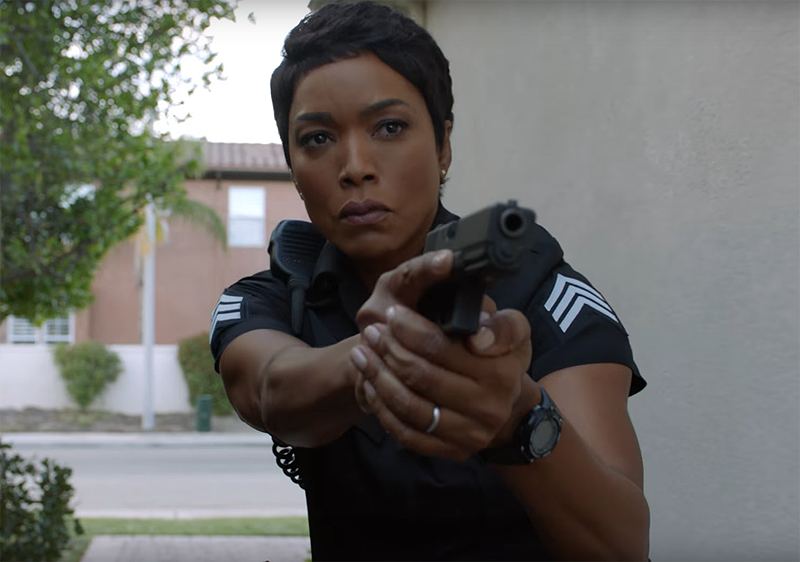 FOX has released a brand new teaser trailer (via EW) for the upcoming explosive season of Ryan Murphy’s first responder series 9-1-1. The second season of 9-1-1 will have a 2 night premiere on September 23 and 24 and is going to feature an earthquake to Los Angeles, keeping the crew of 9-1-1 busy. The story arch will only last for two episodes, concluding on October 1. Check out the new teaser in the player below! 9-1-1 is co-created and executive produced by Ryan Murphy alongside Brad Falchuck and Tim Minear who serves as showrunner. Angela Bassett, Peter Krause, Oliver Stark, Aisha Hinds, Kenneth Choi, and Rockmond Dunbar star alongside series newcomer Jennifer Love Hewitt. The post New 9-1-1 Teaser Trailer: Life Can Change in Seconds appeared first on ComingSoon.net.